I often sit in this very place and ponder life. A panoramic view of Lota Creek at sunset. I drive along this road every day, just for the gorgeous view. It is taken from near the corner of Ernest and Armytage Rd, Lota. The background is Wellington Point. I reside on the low lying land, that is in the corner of Lota Creek and the “western banks of Waterloo Bay” (http://seagrasswatch.org/moreton_bay_archived_data.html#LT2). I aim to capture, explore, research and document this majestic suburb within the following weeks. I want to share with you why I love my suburb. As explained by http://www.queenslandplaces.com.au/lota; Lota is a bayside suburb of Brisbane; it is situated south of Wynnum and is 16 km east of the city centre. Its southern boundary is a wetland along Lota Creek. 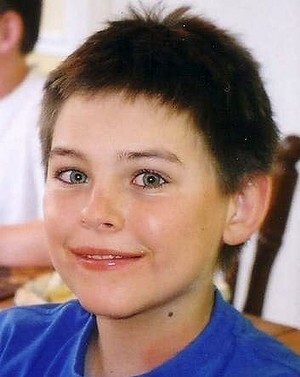 The recent court proceedings and media attention into the disappearance (and murder) of Daniel Murcombe has struck a chord within the Australian community, particularly with parents. The Australian community has unified and backed Denise and Bruce one hundred per cent but it is the endearing, continuing personal perseverance of Denise and Bruce that has bought justice for their little boy. Denise and Bruce are a strength onto themselves and have demonstrated that their son is worth fighting for. 1. To educate children regarding their personal safety (including abduction). 2. To assist victims of crime, particularly where crime involves children. 3. To remember Daniel with suitable child safety community awareness events. 4. To support the families of Missing Persons particularly where it involves children. Pretty please, can you refrain from yelling outside of my bedroom window at five thirty am on Saturday and Sundays? I have heard all of your stories; what you had for breakfast, how much your new cycling attire cost you and the name of your first born. It’s not that I am against you and I don’t even care when you take up all the space on the road. I just care when you wake me up so early in the morning. Please respect all of the people who are trying to have a leisurely sleep in on a weekend and consider the noise restrictions of no abrupt noise before eight am on weekends. I wrote the following for the band Golden Hills’ website. Golden Hills is Andrew Taylor, John McFarlane and Nerida Taylor. 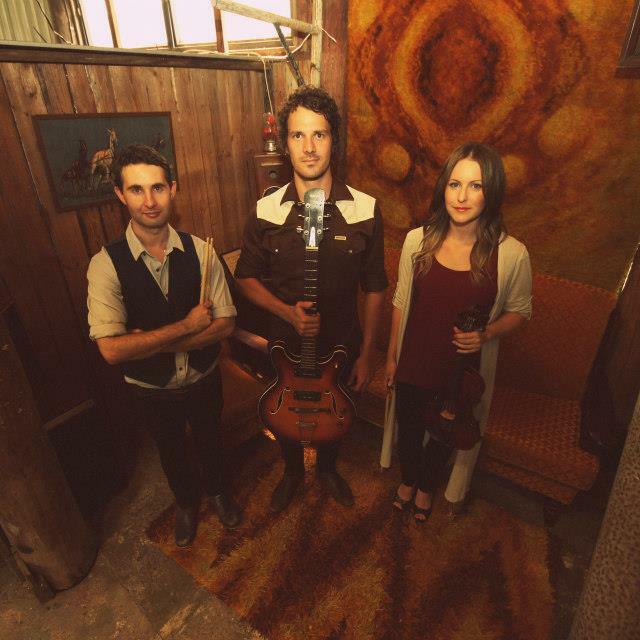 The Brisbane based, folk group, arose in 2013. They have just released their first single, Girl in the Room. The film clip of Girl in the Room is the feature of their site. The gifted trio are constantly producing new music and are currently working on their new Live Show. The three musical talents have a long history within the music industry and aim to fuse their knowledge and expertise to create exceptional melodic delights that you will remember. Golden Hills are excited about their work and are looking forward to future musical adventures, especially on thebeautiful East Coast of Australia. They hope to work with new management in the coming months and tour in 2014. Stay tuned for upcoming events and features from the multi-talented Golden Hills.